New Year’s Resolutions are like feminists: if you ask most people about intentions behind the concept, they agree it’s an excellent idea. But the name itself has gotten a bad rep. So people use the word less and less until they stand up and take ownership for it. I think people are against negative feelings resulting from resolutions gone wrong. It’s like feminists who speak out against someone resistant to stop doing what he’s doing. Whether or not a change has to be made, the negative feelings remain. When New Year’s Resolutions are broken, people feel like failures. Or they spark guilt or alienation within someone completely unrelated to the resolution. No matter what word you put on it, changes for the better affect more than just one person. Good ripples out, inspiring others. It’s never a bad idea to make good changes. This year began with more goals than last year. I’m optimistic, acknowledging that you don’t reach high places without climbing there yourself. If I want to sell more books and acquire a larger following I have to spread my “brand” further. I need to give people more of what I want. A homesteader’s club is in the works for the Reno/Sparks area. After we designate a public meeting place and schedule, it will be open to all people (until their behavior makes them no longer welcome.) It will be a source of education, networking, and support. Eventually we hope to start sub-groups like beekeeping, gardening, a focus on breeding endangered heritage animals, etc. We also want to market our products and services to each other, publish newsletters, and hold homesteading fairs within the community. Our first meeting is in February and we are going to move slowly so we do it right. I need a YouTube channel. Followers have requested one for years. I haven’t done it because I know nothing about making videos and I believe I don’t have the best stage presence. But several years of speaking at conventions has helped me improve on stage. I’ve teamed up with a young lady who hopes to focus on computers as her career and I hope we can grow together as we both get more followers. We need a physical product. Not just a book. I write and teach about making candles, cheese, and soaps. I advocate small-scale farming and purchasing local products. Helping low-income families is important because people have done it for me. So we’re going to start an online store. I’ve chosen two amazing women who have been on my “team” for a long time as I advertise and raise seedlings. They’re going to run my online store and benefit from sales. 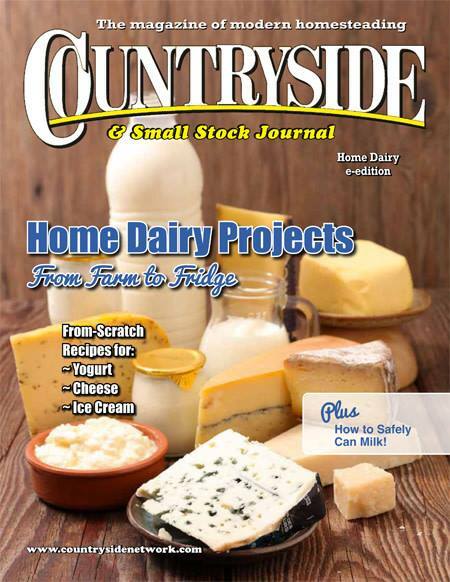 We’ll sell homesteading products: what you need to make the projects I teach. Beeswax, yarn purchased from small family farms, rennet for cheesemaking, aprons and potholders crafted by local families in need of a sales outlet. As we start small, we’ll just be online and at craft fairs. But I’m hoping to expand as demand increases. I need to write more. 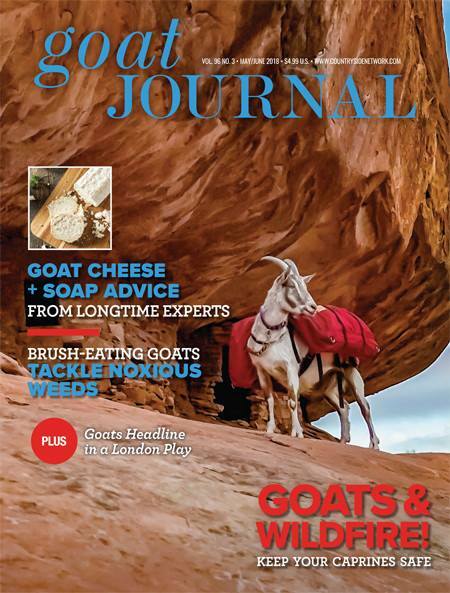 Already I’m crafting dozens of articles a month for Countryside and Backyard Poultry. But I need to write more for my fans. My blogs have been dismally silent lately because I focus on other endeavors. So in order to reach out more to my fans, I need to craft one blog post a week, for either or both websites, tweet at least once a week, and post on both Facebook pages at least once a week. If other homesteading authors would like a little outreach, I would love to have them guest-blog with a blurb on Facebook and Twitter. I’ll probably have to write this on my calendar because I have a strong habit of taking care of more immediate needs and pushing the smaller stuff back. But just as I’ve stopped following authors who wait years to put out another book, followers will turn to someone else if I’m not capturing their attention. And if these goals…resolutions, or whatever…don’t come to fruition, I’ll try again next year. It’s a lot to take on in addition to everything I intend to keep doing. I have an amazing team, a supportive family, and loyal followers. It’ll be hard work but we can get it done. I would love input. What goals do you have this year? 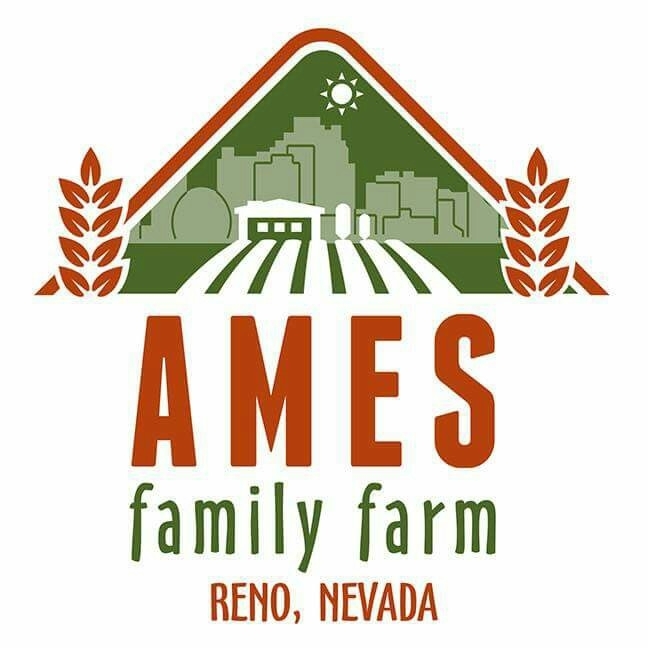 What would you like to learn from Ames Family Farm? What products would you like to see? Another update from the homesteading front. But parts of this apply to my other writing. I intend to keep all audiences more informed in 2016.